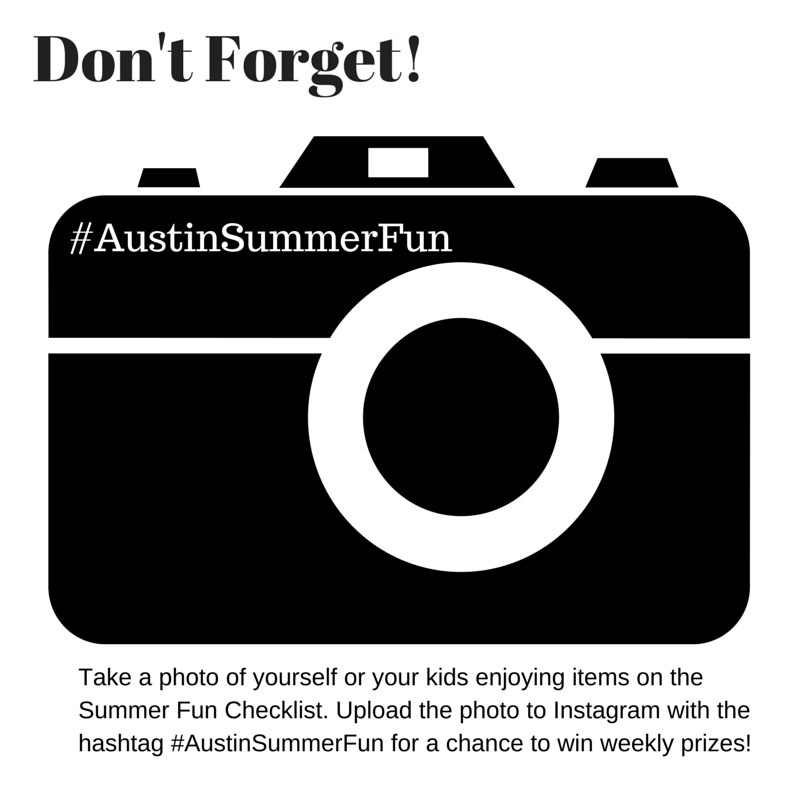 Looking for something fun to do with the kids that is also located indoors? Escape the heat, escape the rain.... head to Hop N Happy, a locally owned indoor entertainment destination perfect for kids between the ages of 2- to 10- years old. 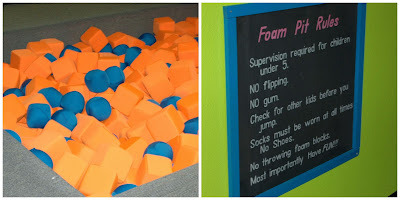 Their Funtopia Playground offers several different inflatable bounce options, a foam pit, a sports shootout, an obstacle course, a 20-foot slide and more. A visit at Hop N Happy will get your kiddos a check on the Austin Summer Fun Checklist for Kids, getting them one step closer to earning FREE PRIZES! Open Bounce sessions are available seven days a week from open to close. Drop by to let your kids enjoy a full day of fun while you unwind in the Adult Party Room or attend to infants in the Mother’s Room. For kids, it’s pure joy. For parents, it’s a great value and a guaranteed nap in your future! Monday thru Friday from 3-6 p.m., take an additional $2 off our already low rates for Open Bounce. Birthday parties are also available at Hop N Happy! Parties are available in 2-hour slots, include party invitations, and outside food is allowed to be brought in for the party. Rates start at $189 on weekdays and $229 on weekends. Don't forget your socks! If you do forget them, Hop N Happy sells them for $1. Print your waiver form ahead of time and bring it in with you. Snacks brought from outside are allowed. WiFi is available so mamas and papas can get some work done while kids are bouncing!